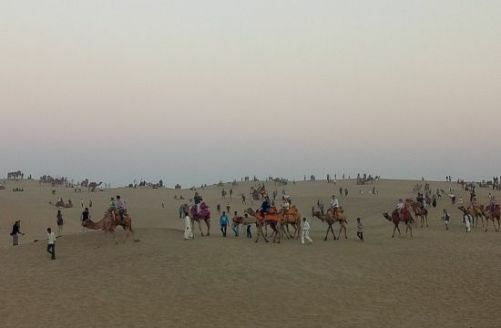 In India, one of the states that is visited the most is Rajasthan. 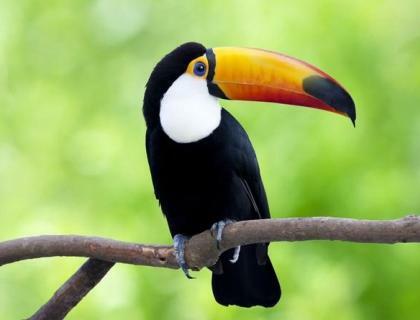 This is the place which is famous globally and from all over the world, tourists travel to this vibrant and colorful state of India to spend their vacations in a memorable and delightful manner. ingo Cabs is providing the car rental for Rajasthan tours to make the trip to this colorful state luxurious, comfortable and memorable one. The car rental for Rajasthan tour by ingo Cabs covering all the major tourist’s destinations of Rajasthan is a better option for all the travelers. 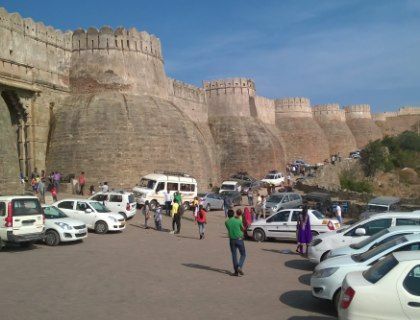 If you are in Jaipur and want to start Rajasthan tour By Car Jaipur then ingo Cabs is the best option. ingo Cabs used to provides the best taxi services to the customer so that people can able to get all the comfort while travelling. ingo Cabs provide the taxi that are less with all the comforts like the air-condition, safety measure. 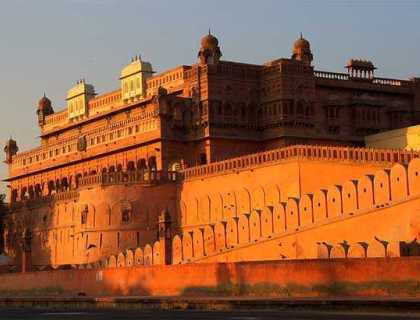 Rajasthan is the State which has many historical places and with cultural people of all the religious can be seen here. you can find best historical monuments like the Hawa mahal in Jaipur. Pink city which is one of the attractive place that are been find in Jaipur attract many people. Ingo cabs offer the best packages at —— rates for sightseeing in Jaipur. 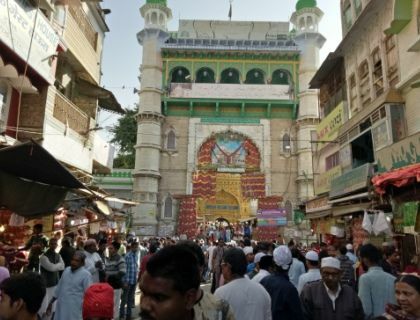 Ajmer is the place which is rich in historical place and it also surrounded by the Aravali Hills in Rajasthan. If you want to visit Ajmer then ingo cabs give the best service from Jaipur to Ajmer. If you want to go to Ranthambore of Rajasthan then ingo cabs provide the best taxi services where people can able to enjoy a lot. ingo cabs provide the best —– rates for Ranthambore. 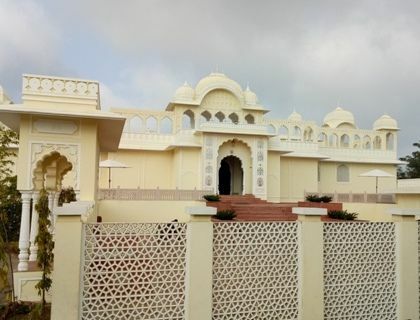 If anyone want to see the beautiful place in Udaipur or planning to Start Rajasthan tour By Car Udaipur ingo cabs provide the best sightseeing of Udaipur city. As taking the service of ingo cabs people can able to cover the old city of Udaipur. Ingo Cabs also provide the best travel packages at——- rates which are very much affordable. 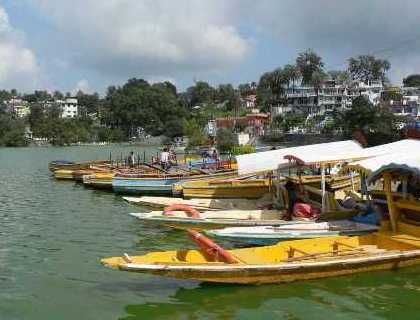 in this tourist packages it mainly includes the city places, sahelion ki bari and the haldi ghati. Kumbhalgarh is the suitated in Mewar at westerly range of Aravalli Hills. if you want to visit place from Jaipur then ingo cabs can able to provide best services at affordable rates. so that people can able to enjoy their trip without any worry. Kumbhalgarh fort is also declared as world heritage site so people must visit this palce. 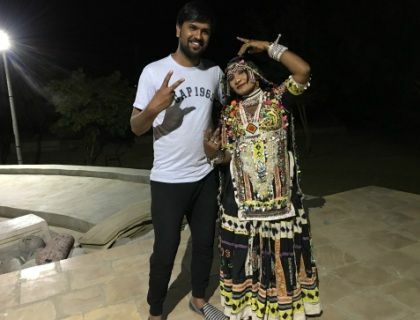 in this tourist packages it mainly includes the city places, saheliyon ki bari and the haldi ghati.Udaipur mount abu is one of the best places to visit if you are at Udaipur in Rajasthan. 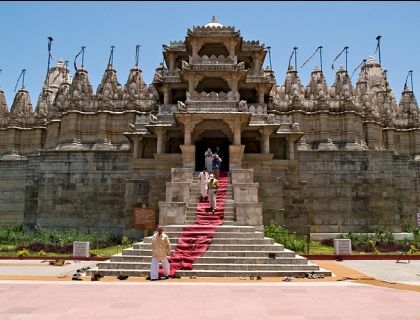 Using the cab services of ingo cabs people can visit the famous Dilwara Jain Temple. ingo cabs is the best taxi services provider if you want to visit Udaipur from Jaipur. 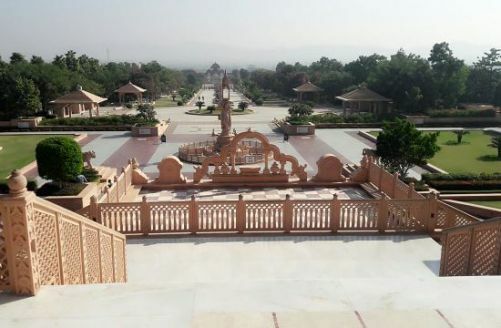 Ranakpur which is located at Desuri tehsil of Rajasthan is one of the highly demanding place where tourist wants to go. ingo cabs is the best cab service provider with whom people can visit this place. Covering distances with can and enjoying the sightseeing is one of the amazing experiences as every people want to feel this amazing experience. 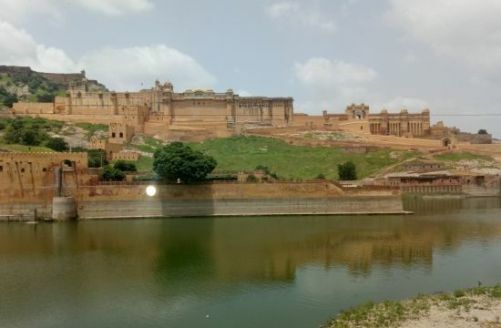 If anybody starts Rajasthan tour By Car Jodhpur then they can able to contact Ingo cabs as they provide the best taxi service. Ingo cabs used to provide the best driven experience through A/C and non-A/C cars. Ingo cabs are one of the reliable services provider and their budget friendly cars services also help the people most. We provide the best transparent pricing policy so that our customer can able to get the best —— rates. 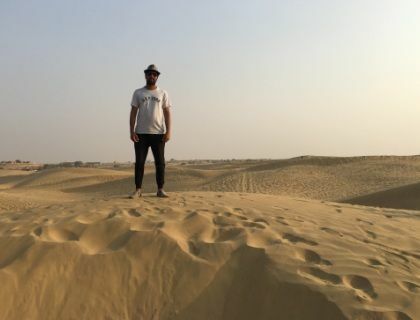 Jaisalmer which is one of the best place if anyone want to see the real life of Rajasthan. This place is mainly situated at the yellow stone and people can able to find every building and monuments have yellowish touch.